This is the Manu National Park, deep in the Amazon Rain forest, an unspoilt expanse of boiling jungle and breath-taking cloud forest running from the Andes mountains to the Madre de Dios River. It’s lowlands are only accessible by boat and it’s impenetrable nature has been both the reason so many are attracted to it’s dark undergrowth and the reason it has remained so well preserved. You’re standing above the clouds looking down a massive valley along which a single track road winds through a sea of green. The clouds boil and roll across the canopy below and the air around you is thin enough to double the effort required to move. 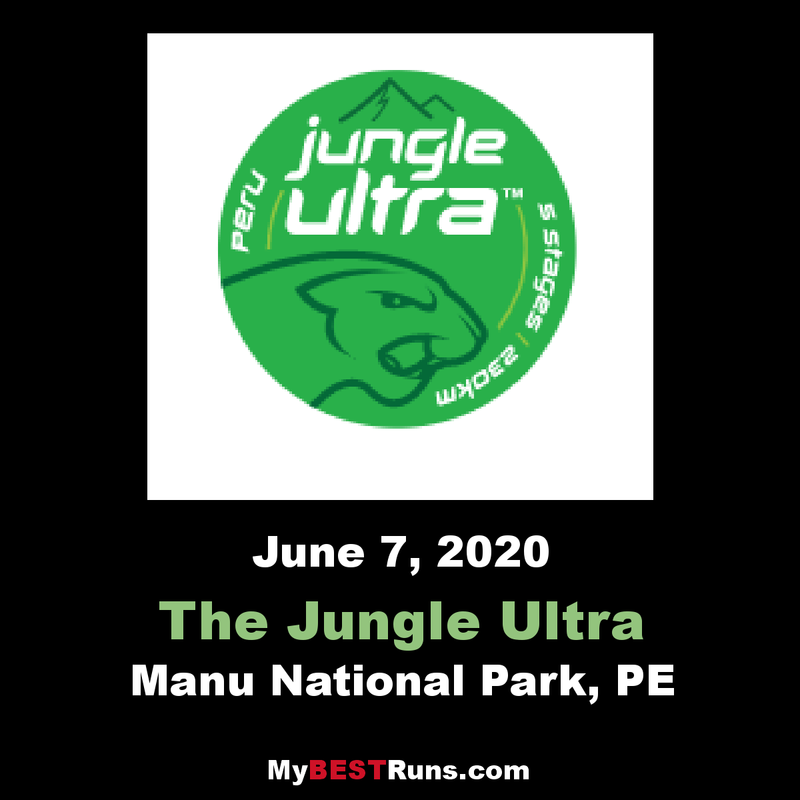 Soon you will descend down into the UNESCO world heritage site below and make your way through 230km of sweltering jungle, choked with mud and humidity, broken by river crossing after crossing. This is the Jungle Ultra. 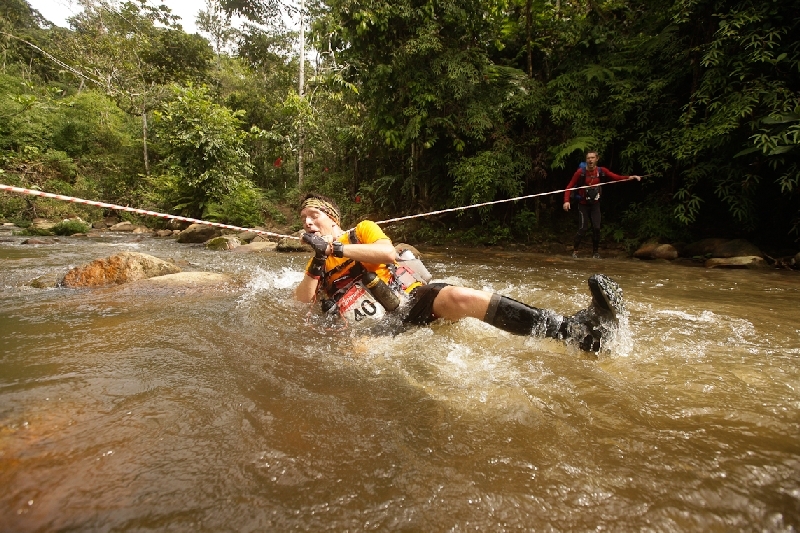 A 230km race is split into 5 stages of suffocating jungle undergrowth, river crossings and cloud shrouded mountain valleys. Runners should expect choking humidity; the body pouring sweat in an effort to stay cool. There will be deep mud and heavy rain. There may also be periods spent running in darkness, following the marked route by head torch. 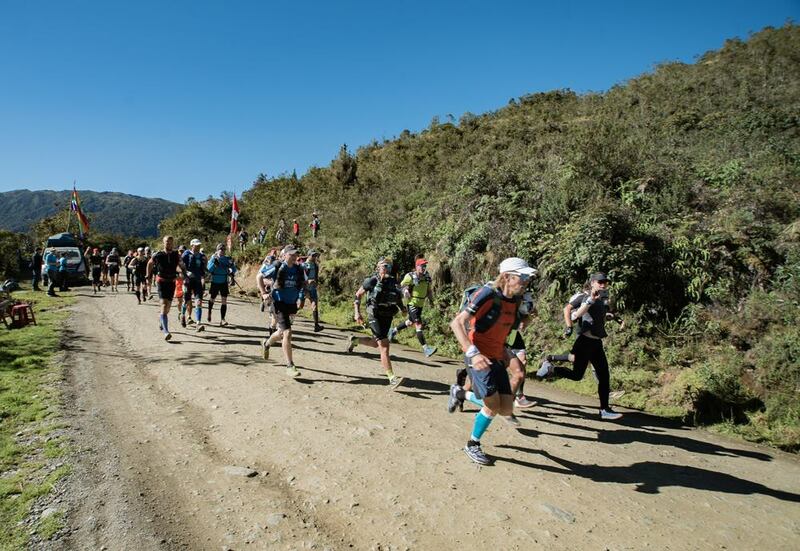 As a self-sufficient race you are responsible for carrying your entire kit, including food, safety equipment and a minimum of 2.5liters of water which can be re-filled at checkpoints along the stages. 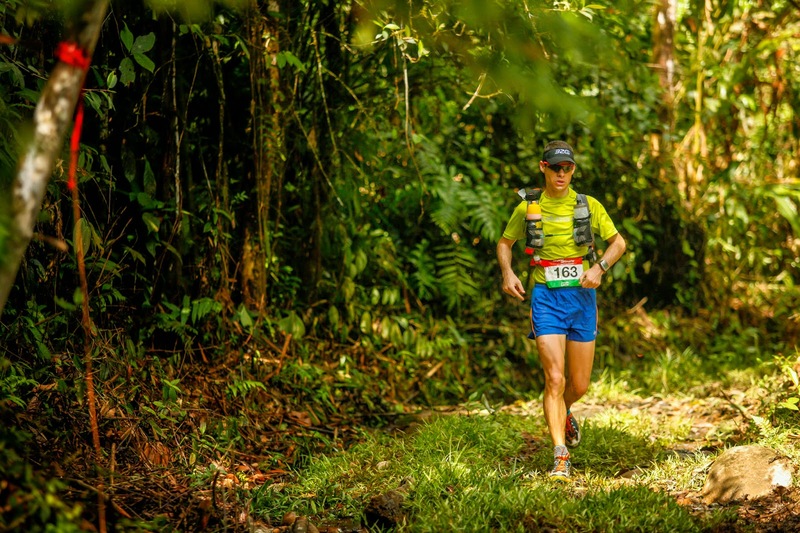 You’ll need some specialist gear to take on the hostile rain forest. Accommodation each night is provided by way of research stations and lodges dotted through this region of unrivaled scientific interest.